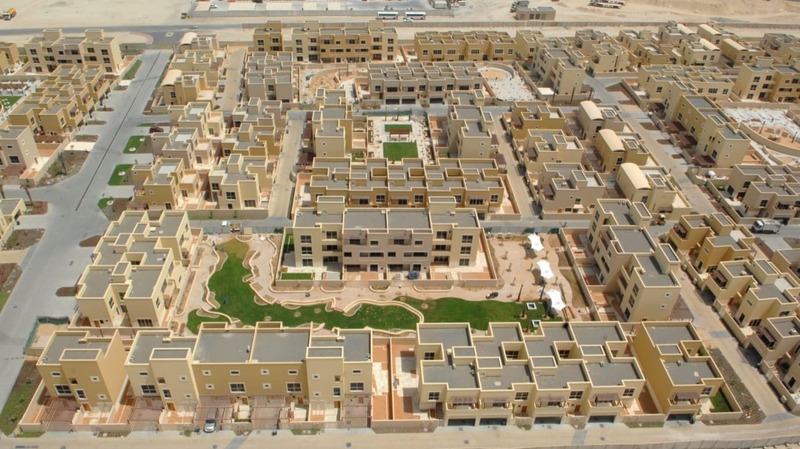 Al Jaber Building (AJB), continues with their success on the Construction of Building Accommodation in Ruwais Housing Complex Expansion – Phase 4, Abu Dhabi – UAE, by achieving 40 million man-hours without LTI. This significant milestone is one of the largest achievements on record. A special Appreciation Certificate was presented, on behalf of ADNOC, to Al Jaber Building, in recognition of completing 40 Million Man Hours without a Lost Time Injury. AJB stewarded significant HSE awareness and worker involvement initiatives supported by recognition and rewards that has proven to be most successful. "safety is our main priority and we have placed a large focus on our HSE team"
‘As with all Al Jaber Building projects, safety is our main priority and we have placed a large focus on our HSE team who have worked determinedly for this record to be achieved’ he added. AJB continue enhancing its safety procedures and policies at all levels to maintain its excellent HSE record as a regional pioneer in the Construction sector. The significance of this milestone is that it comes at the time when Al Jaber Building was, and still, involved in some mega projects like the ‘Jawaher Saadiyat Beach Villas’ and the ‘HIDD Al Saadiyat Villas Development’, where major works requiring thousands of employees and adding more safety challenges. Al Jaber Building remains committed to their endeavours to successfully complete the Construction of Building Accommodation in Ruwais Housing Complex Expansion – Phase 4 without harm to people and to the environment and strive for world-class HSE performance. Al Jaber Group is a privately owned and multi-dimensional group of companies based in Abu Dhabi, the capital of the UAE. With a growing workforce of over 50,000 employees, Al Jaber Group has grown from strength to strength to achieve the status of market leader across the industries and sectors that it operates in. Through strategic diversiﬁcation, controlled growth, and innovative investments, the Group has excelled under the visionary leadership of its founder, H.E. Obaid Khaleefa Al Jaber Al Marri, and expanded to become one of the largest diversiﬁed group of companies in the Middle East.